Even though things didn't work out quite like I had hoped there were a few highlights from participating in these two events. | I received what I consider to be the utmost compliment when a customer said that what I had put together "Looked just like that show on HGTV." Comparing me to Joanna Gaines will get you far my friend! 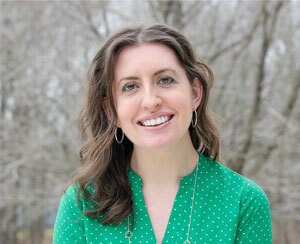 | I got to meet an actual reader of my blog. Not a family member or close family friend who reads because they should, but a REAL reader. It never even dawned on my to ask for a name, but if you're reading this, I was so excited to meet you! And you completely made my day but sharing your excitement over recognizing my name from the price tags. 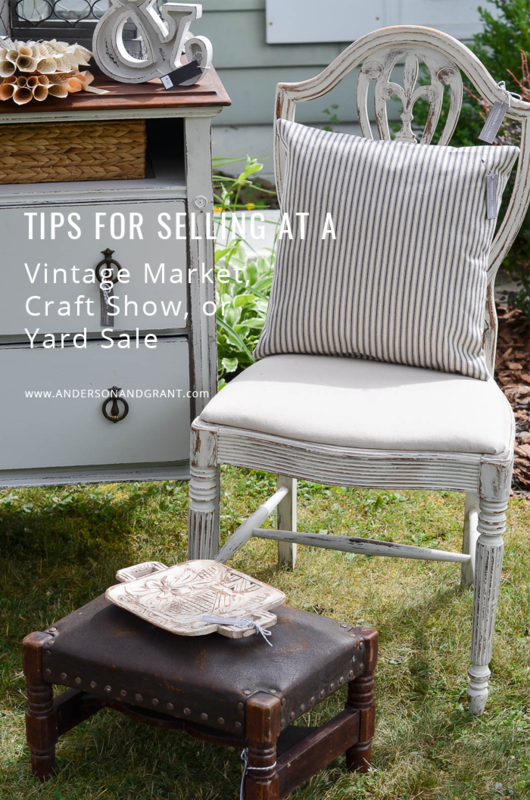 After participating in two different events, I wanted to share a few tips with you on how to style what you are selling whether you are at a craft sale, vintage market, booth at an antique store or even a yard sale. In the weeks leading up to my shows, I spent a lot of time carefully planning what I would buy and how to present it. And these tips aren't just applicable for people who sell the same type of items. The basics are the same whether you crochet scarves, sell bath products, or handcraft snowmen at Christmas time. Most of these pictures were all taken on day two of the sale at my house (and one was taken by cell phone at the second event), so unfortunately some of my displays don't look quite as put together as they did in the beginning because I sold items that were in them. But you'll get a good idea. 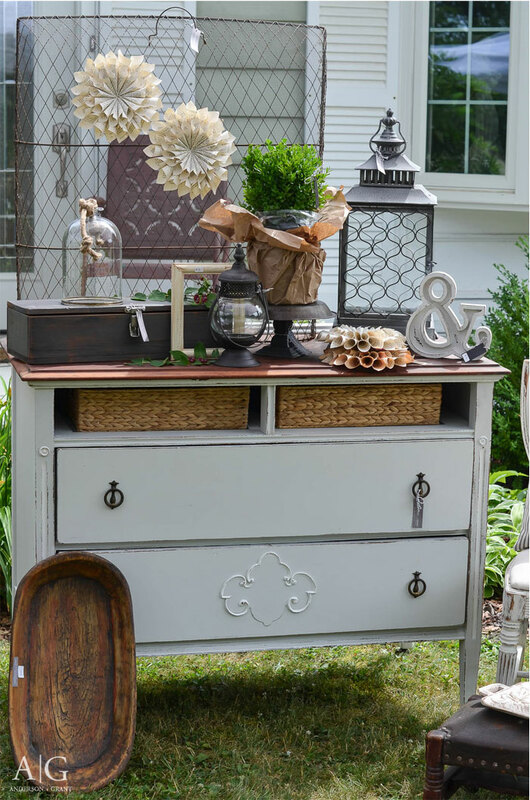 My goal was to create a farmhouse, "Fixer Upper" style look and do it in neutral shades of whites, charcoals, and taupe with just a pop of blue. I drew up a plan early on of the types of furniture that I wanted to look for and the DIY projects to create that would all fit into my theme. I chose paint colors that would coordinate together for the furniture. By doing this, everything in your booth looks like it goes together. Nothing pops out like it doesn't belong. 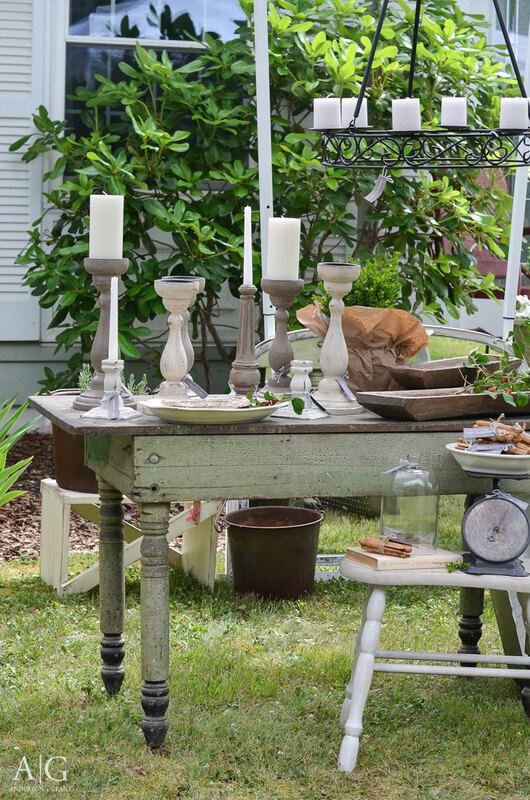 If you are trying to sell rustic wood crates along side a Victorian lamp your customers are going to be confused and probably not buy anything. But if you can draw half of them in because you've created an entire rustic look, you'll have no problems getting rid of what you're selling. And many times people will buy a whole vignette rather than just a single item because they want to replicate the entire look you've made. The exception that I made to my neutral + blue color scheme was to add in some greenery with potted boxwoods, potted lavender, and berry branches cut from the woods. 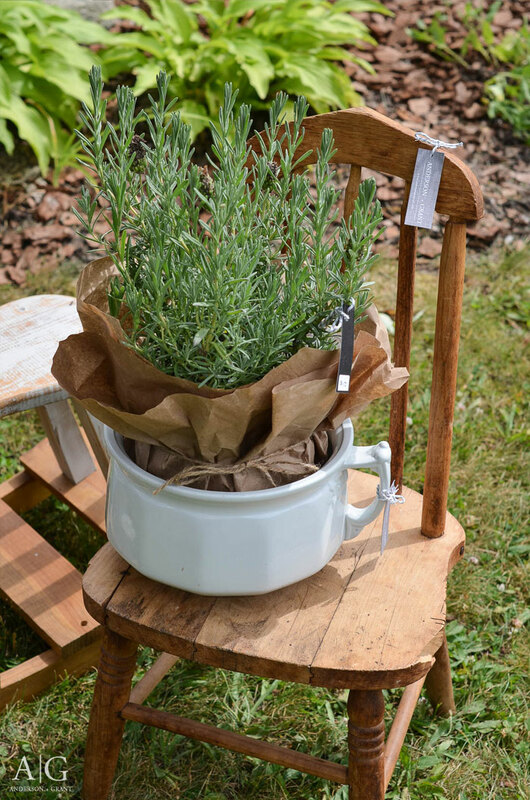 The plants were purchased at Lowes not long before the show, and I wrapped the pots with brown kraft paper and jute twine to dress them up. They were also available for sale, and although I didn't actually make any money off of them, they provided a lot of value in terms of making the displays seem more complete. I cannot even count the number of times that I've heard people in the past say that they just don't know what they would do with a particular item. As a home decor blogger, this is sometimes hard for me to comprehend because I can normally think of ten ways that I could use the items I see in front of me! Sometimes all that is standing in the way of you selling something and not selling it is making sure that whoever is looking at your products will know what to do with them....even if you think there would be no question. If you make quilts, add a chair to your booth where you can drape a quilt over the back of it. Or set a basket on your table filled with the quilts to show how they could be displayed in the home. Show that there is more value than just to keep you warm. Layers make your customers eyes move through the booth. It is important to have to look up and down, left to right in order to not miss anything. If everything you are selling is displayed on one level straight across your table, it is not nearly as interesting and is easy to miss something. Boost items up by setting them on wood crates, other furniture, or a stack of books. 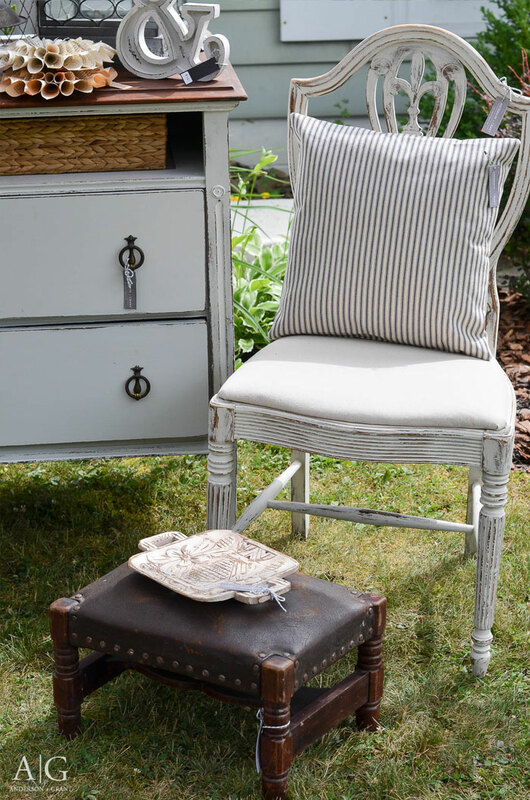 Add fabric to your displays, whether it is by adding a pillow to the painted chair you're selling or by draping coordinating fabrics across your table. 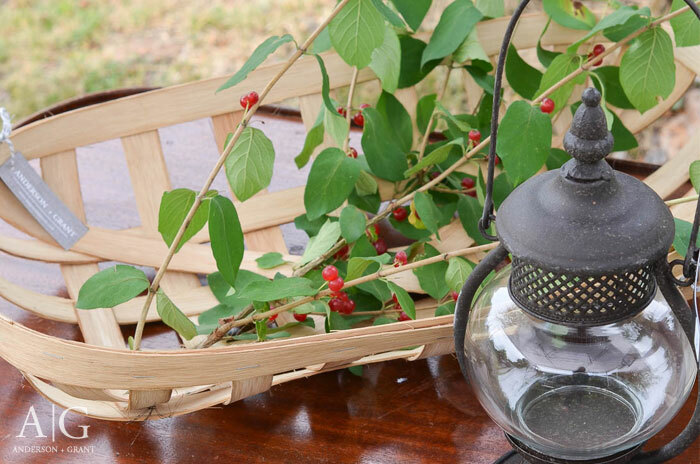 This adds color and warmth to your space. Having a mix of finishes (such as a stained wood chair mixed in with your painted furniture) looks more complete. 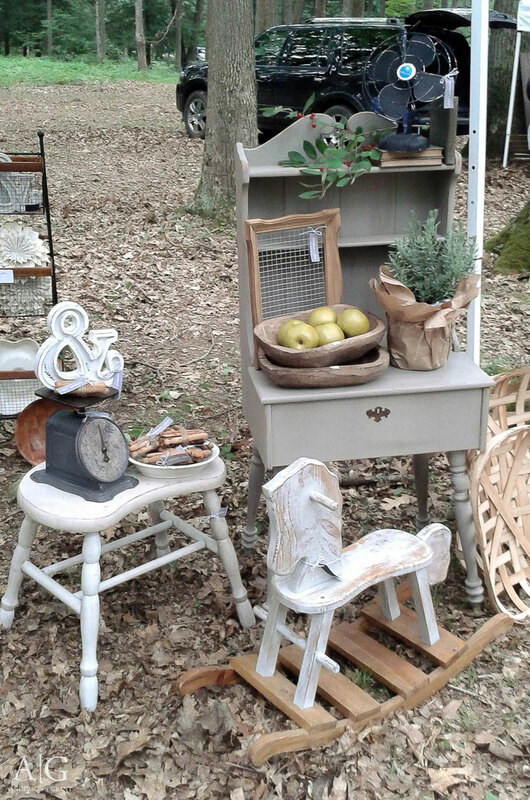 If you look through what I was selling, you'll see painted wood mixed with stained wood. 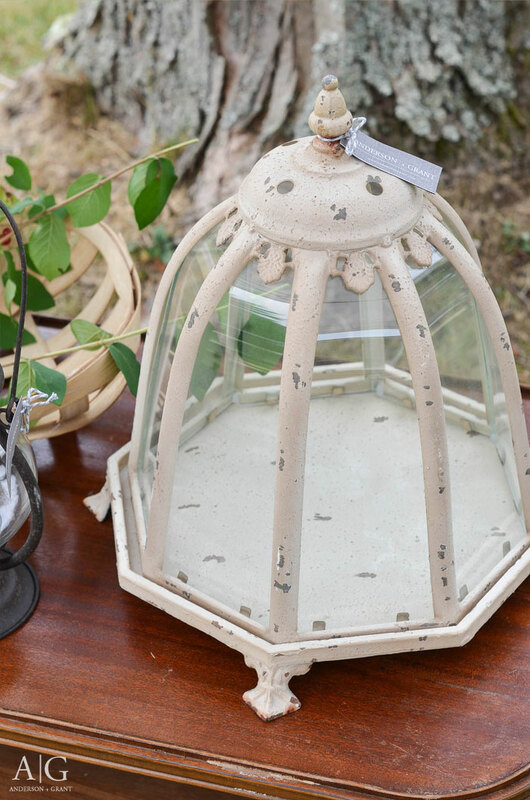 There are metal lanterns and glass cloches and vintage paper wreaths. This goes back in part to showing your customers how to use what they are buying. In your home, you have a mixture of fabrics and furniture and decorative accessories. Even if you are selling something like bath products, it is possible to incorporate these characteristics just through what you use to display your wares on. 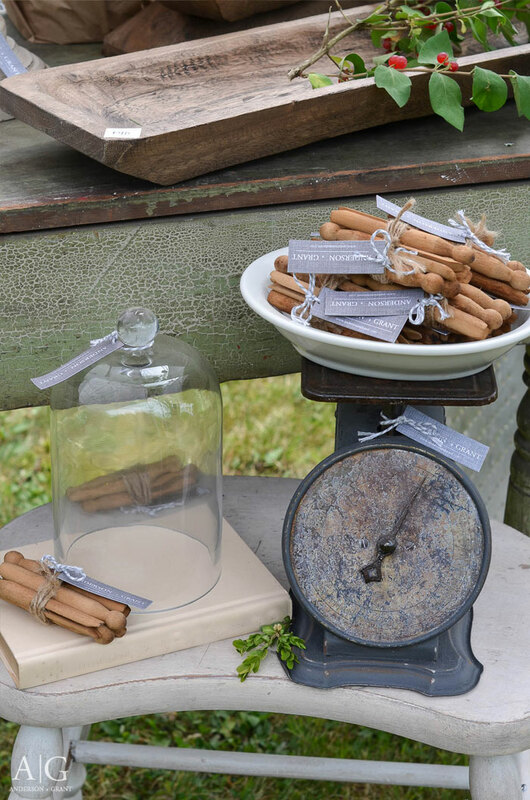 You're not going to have different "finishes" of soap, but display your soap in a silver bowl or on a rustic wood shelf. 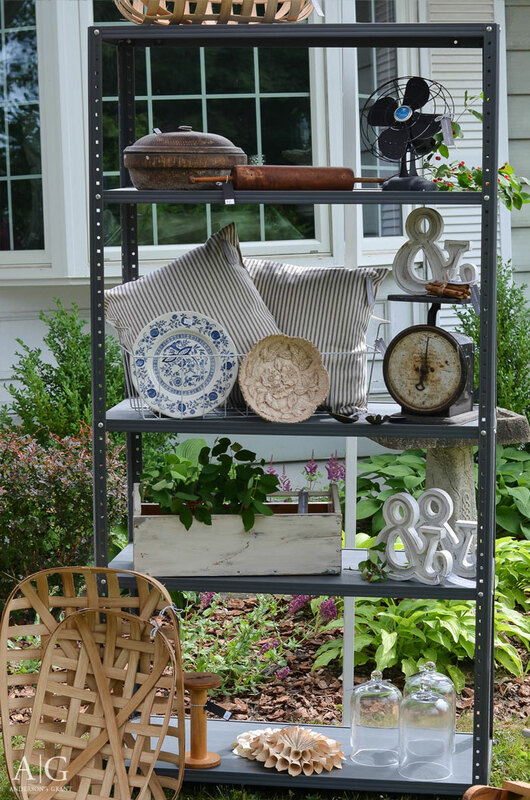 Without a truck to haul my items to the second outdoor market, I could only use these shelves at my house. But they worked as a great place to display multiples of things I had elsewhere. Plus, it adds height to your booth and puts things right at your customer's eye level. One of my biggest pet peeves when shopping anywhere is not being able to find a price on what I'm looking at. Unless it is something that I can't live without, I will not ask how much something is. Your price may be more than a person is willing to spend, but don't loose a customer just because they don't know the price. You will get people who are willing to spend a great deal of money on a large piece of furniture or pricey antique. You will also get people who want to buy something from you but don't have a lot to spend or need something big. And then you'll have people who fall in between. Some customers want to go away with one pricey item that will make a statement while others enjoy coming home with multiple smaller items. Variety is a good thing. 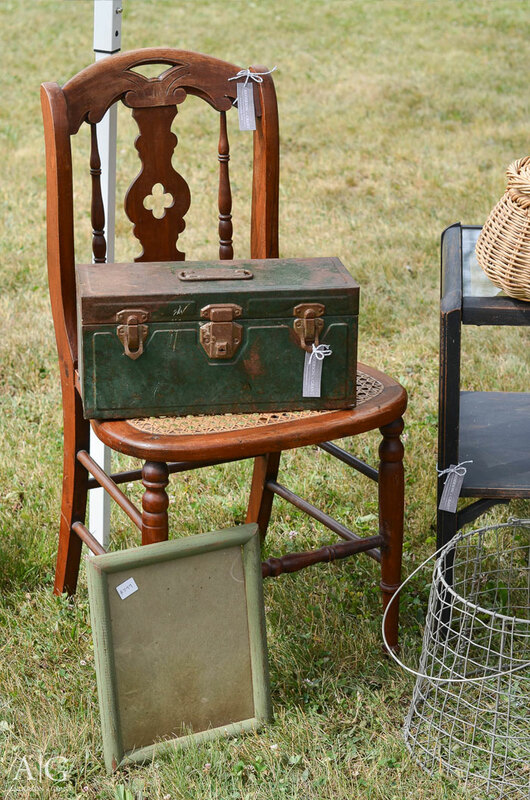 I hope that some of these tips will inspire you to make changes to the way you set up items that you may have for sale. Do you have any other ideas to share?